I graduated at the Faculty of Music of the University of Szeged as guitar artist, guitar teacher and performer of chamber music. During my studies I won Erasmus scholarship to the Fachhochschule Osnabrück Institut für Musikpedagogik - Konservatorium of Germany. 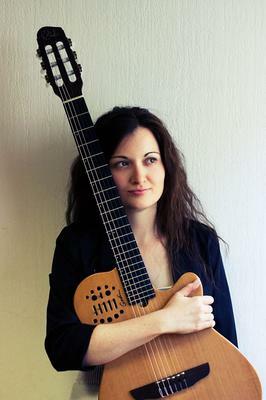 I participated at international guitar competitions in Belgrad and Szeged and I played at masterclasses of acclaimed and well-known guitar artists. I played with the Kecskemét Symphonic Orchestra and I had three solo concerts at the Glass Hall of Palace of Arts, Budapest. 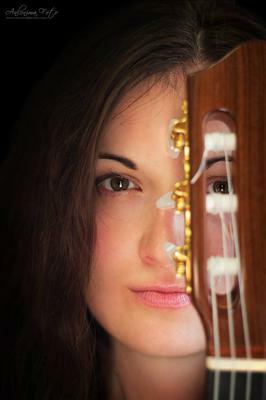 I play classical, latin-jazz, fingerstyle and world music and I compose own pieces also. 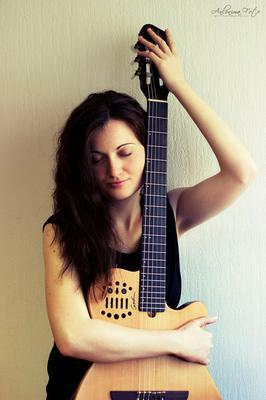 I play on classical Greek master guitar and Godin electroacoustic guitar.